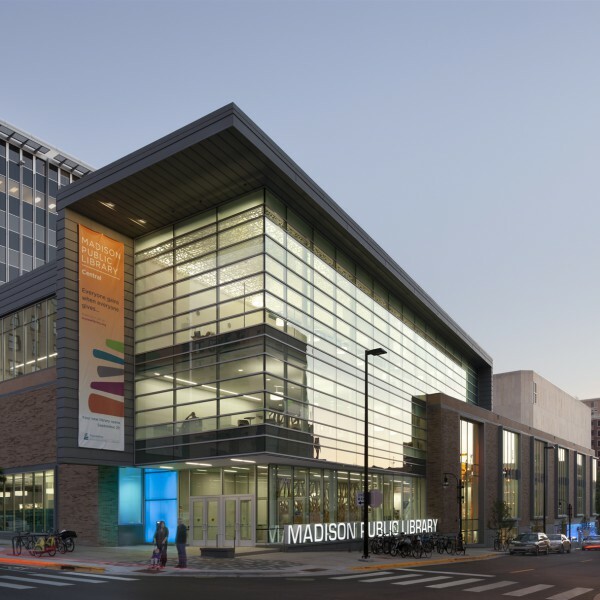 In this Demco-sponsored webcast, Tom Linfield, the Vice President of Grantmaking and Community Initiatives for Madison Community Foundation joins Demco’s Director of Library Markets, Janet Nelson to discuss how libraries can work together within their communities to better leverage their resources. 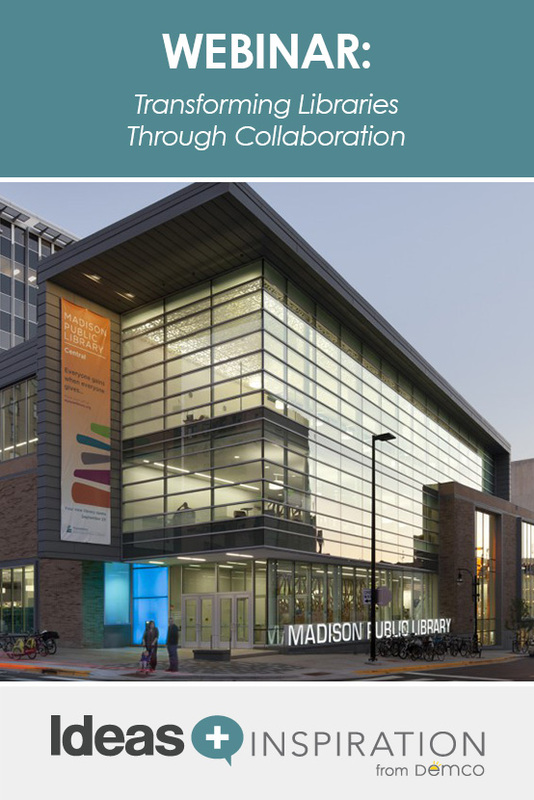 In Dane County, the Madison Community Foundation has partnered with a coalition of all 28 of the county’s public libraries to enrich collections, build a programming endowment and create new collaborative opportunities. Tune in to learn more about the successes and challenges of this novel partnership, the first of its kind in the nation. This program will explain how the relationship began through what it has become today, wrapping up with an explanation of the current Beyond the Page project, designed to create a multi-million dollar programming endowment fund. This webinar will share lessons learned and give you ideas on how to replicate these programs and partnerships in your own community. To learn more about the project before the session, visit www.beyondthepage.info. Tom Linfield is the Vice President of Grantmaking & Community Initiatives, facilitating $1.5 million in annual grantmaking to projects in Dane County, WI. In this capacity, Tom is leading the Beyond the Page Campaign, which will result in a $1.4 million public library programming endowment. Tom joined the Madison Community Foundation in 2004, bringing more than 19 years of professional experience to the position. Previously, Tom helped found the National Center for Outreach (NCO), strengthening public television outreach across the country. Prior to NCO, Tom directed the grants programs for Wisconsin Public Television and Edgewood College, raising over $15 million for education, production and humanities programs. He has served on the boards of Leadership for Greater Madison Alumni Association and Madison Open Arts Studios. A practicing fine artist, Tom exhibits regularly in Madison. Tom has a degree in Fine Arts from Brandeis University. Born in Europe, he is fluent in German and French. Tom is in the middle of several books right now, including The Art of Fielding and a biography of Henry Moore.